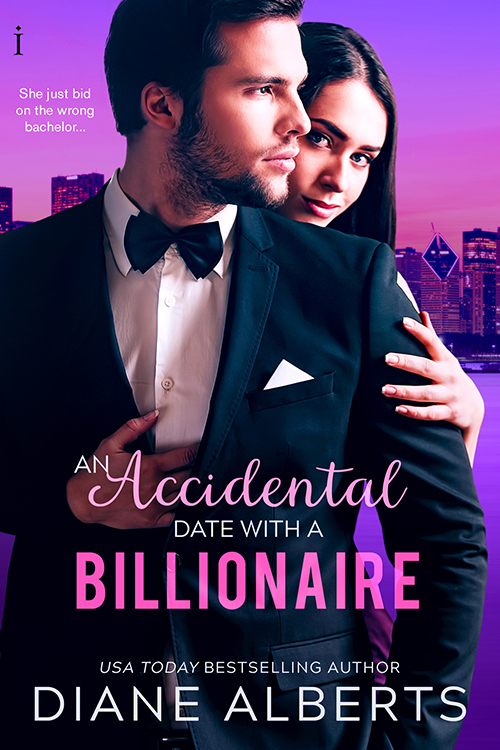 Hello, I’m Diane Alberts (though I also write as Jen McLaughlin) and I’m here today because I had a new book come out this week called An Accidental Date with a Billionaire. It’s the first in a new series of standalone books, and in case you didn’t guess it by the title, the heroine accidentally bids on the wrong bachelor after promising her best friend that she will “save” her brother from being bought by a woman he doesn’t know. The problem is, Sam has never actually met her best friend’s brother, and instead of saving him she accidentally ends up with a very expensive date with Taylor (our hot, wealthy hero). One of the things I enjoy most about writing and reading romance is the moment when the hero or heroine knows—they just know—that there’s something about the hero/heroine that is…different. They might not fully understand what that is, or what that means, but instinctively they can sense that there is something about him/her that is going to threaten the chaos/organization/normalcy of their lives as they know it. Maybe it’s the first kiss, maybe it’s when their eyes first lock across the room, or maybe it’s after the first big fight when they’re sure they’ve lost each other. It’s what I live for. It’s why I write romance. In An Accidental Date with a Billionaire, Sam and Taylor have this moment at different times, which makes writing it even more fun. For Taylor, I think he knows that Sam is “the one” from the moment she lets him know how unimpressed she is with the whole hot billionaire thing he’s got going on, but for Sam…it’s much later. Like, much much later. And that’s part of the fun of reading romance, for me. Waiting for them both to realize that, hey, this person is my person, and I can’t lose them. But they always do, which leads us to the black moment—another favorite of mine—but that’s a topic for another day. For this post, I’d love to hear your favorite moments where the hero/heroine knew that the person they were fighting with/kissing/ignoring/avoiding was the one…even if they didn’t actually “know it”. What’s your favorite couple/non-couple moment that you’ve seen/read/watched lately, and how does it all go down? Do tell me all about it below in the comments! 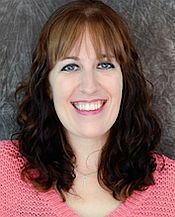 social work. Those who know her think she’s the heart of kindness. is how she finds herself at a charity bachelor auction of all places. “hammering” this guy is going to be doing is at Habitat for Humanity.